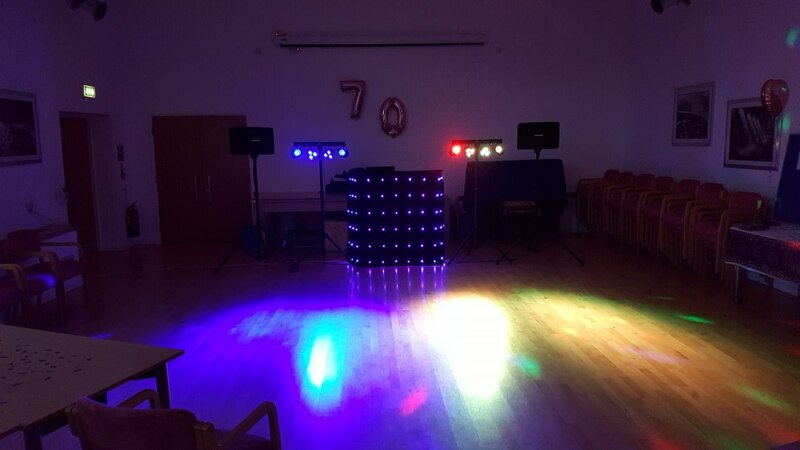 So whether it's a small school party, a wedding or a rock disco with pyrotechnics for a motor cycle club we have the experience and equipment to cater for it all. A quick test run before the evenig starts. The Blue flame Disco was formed in the mid 70s to fill my obsession with both music and sound equipment. The time in woodwork and science lessons at school was taken up building cabinets and light boxes, some of which still work well and have a happy retirement at home in my loft! As my family was very much into music I grew up with it in my blood and started collecting records at a early age, thus my music collection is vast spreading from the 1940s to the top 100 chart hits of this week. Still taking an interest in electronics the lighting has moved on using cutting edge projection lighting, LED lighting and Lasers. The sound system has not stayed in the 1970s either with speaker systems from the likes of Bose, Peavey and Martin Audio, powered by digital amplifiers for crystal clear sound. Turned up prompt and was set up even before I got there. 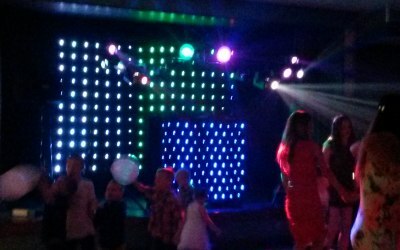 Fantastic range of music, lights and could also bubbles for the kids. Great communication. Would recommend to all. Neil was very easy to communicate with prior to the event, even extending our arranged hours at no extra cost. 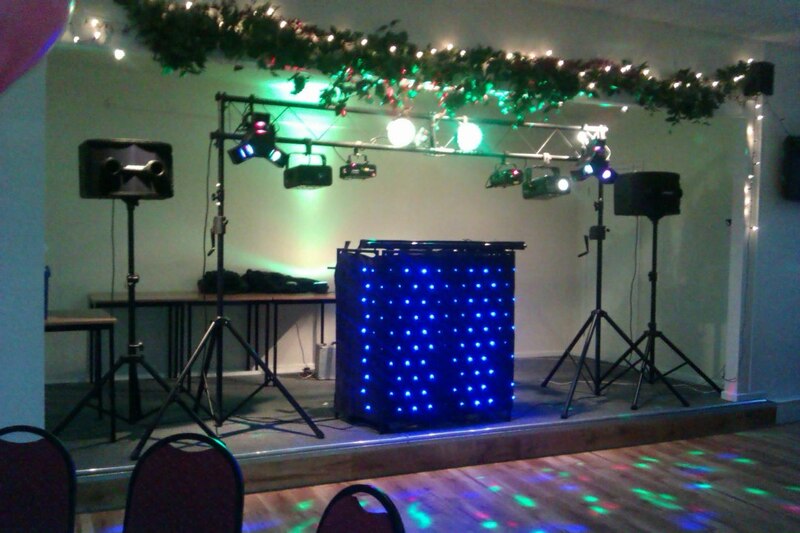 He arrived promptly & was set up with all his equipment, including lights, well before our guests arrived. 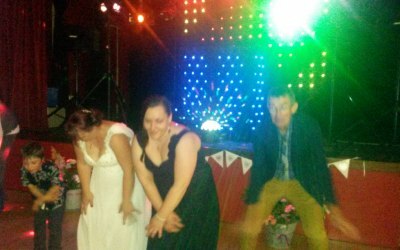 The evening went extremely well with Neil playing all our requested playlist. He was very accommodating to our wishes and halted the disco when asked for speeches, etc. We would have no hesitation in recommending Blue Flame Disco. 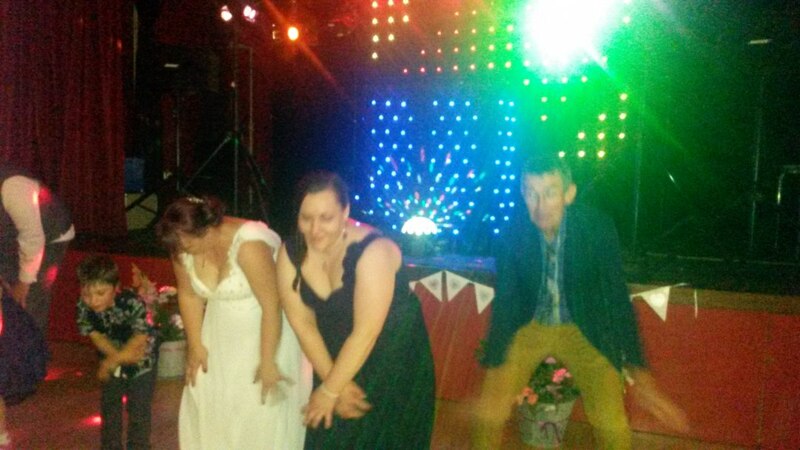 Having never booked a disco before I was a little nervous. I need not have worried Neil arrived in plenty of time to set up and was happy to accommodate all requests. The music definitely made the party, I would book Blue Flame again. 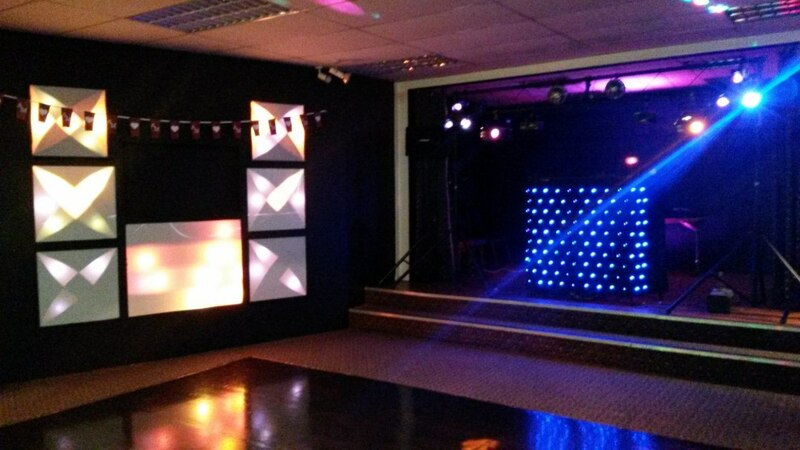 The venue was small and not many turned up but blue flame was very professional and we had a great night. Thank you. Was fantastic. Would use again. 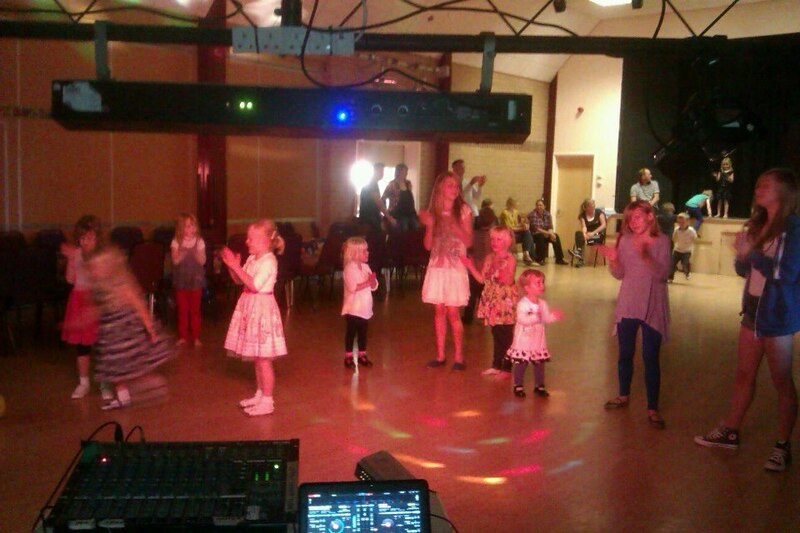 Played the music we asked for so evening was a great success. A wonderful evening thanks to Blue Flame! Brilliant- player all the music we are for! 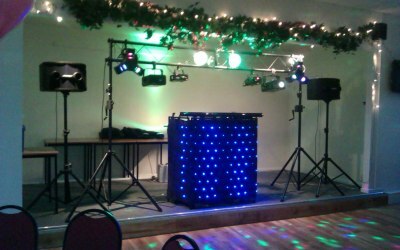 Very professional DJ, responded quickly and was very efficient. Checked all the details before and have peace of mind of arrival. Good variety of music as some strange requests were made but he had everything! Would 100% recommend to anyone! 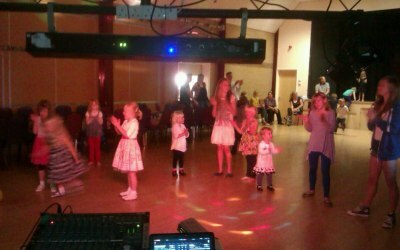 Thank you Ella, A party is only as good as the guests , and this was a great party. 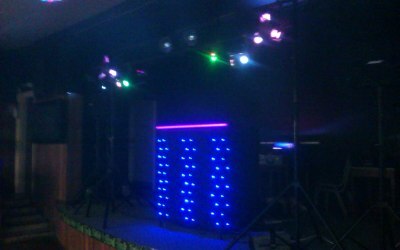 A big thank you to Blue Flame Disco. For making it a night to remember. 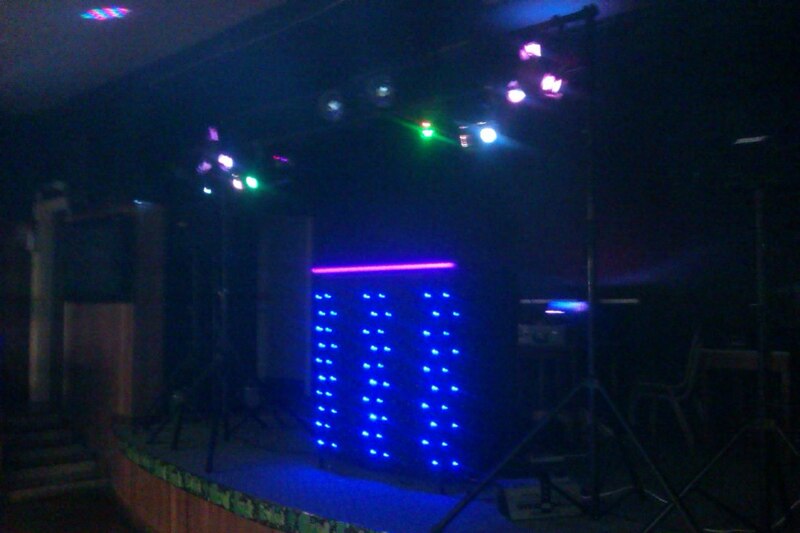 Blueflame Disco absolutely made our event. From the start Neil was friendly, helpful & accommodating - and when we asked him if he could get there a bit earlier he said yes and must have flown! The sound, set-up and selection/choice (with quite a varied playlist) was excellent. I can not recommend him enough and will not be looking anywhere else from now on. Fantastic. 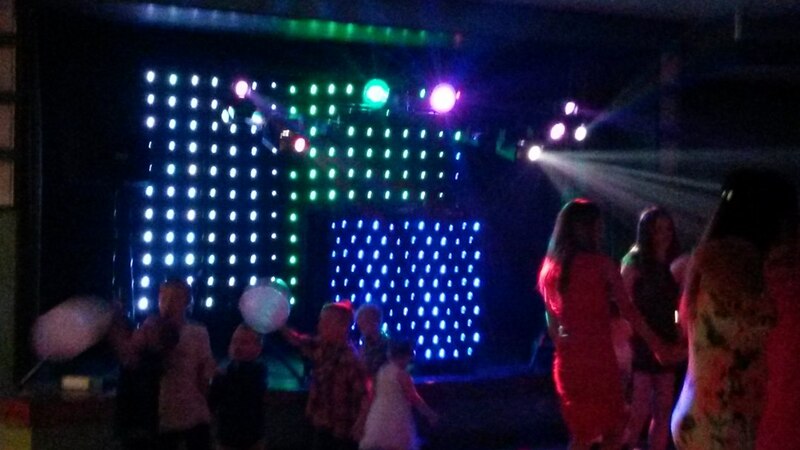 Really pleased with Blue Flame Disco this weekend. Arrived early so was fully set up when guests started arriving. Played many tracks from a playlist we'd sent over but added other tracks in too which complimented the general sound. Had people up and dancing after food had been served . Got the mood of the evening just right - thank you. 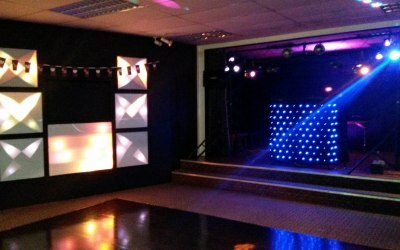 Get quotes from Blue Flame Disco and others within hours.